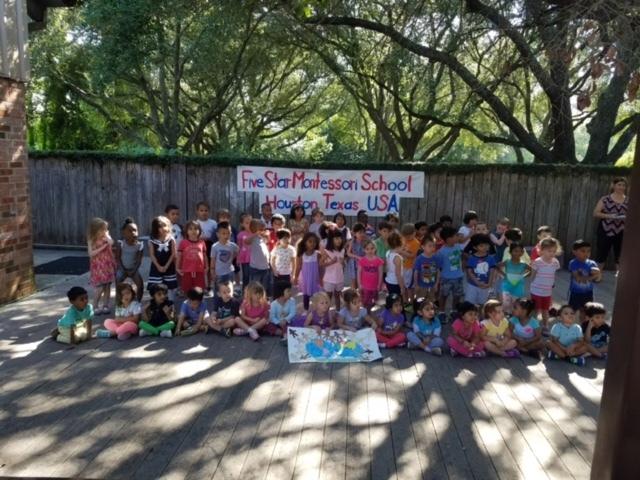 Yesterday Five Star primary classes (West Houston location) were part of 2016 Sing for Peace event. 83,000 children from Montessori schools around the world sang for peace. You can see the video on Facebook.